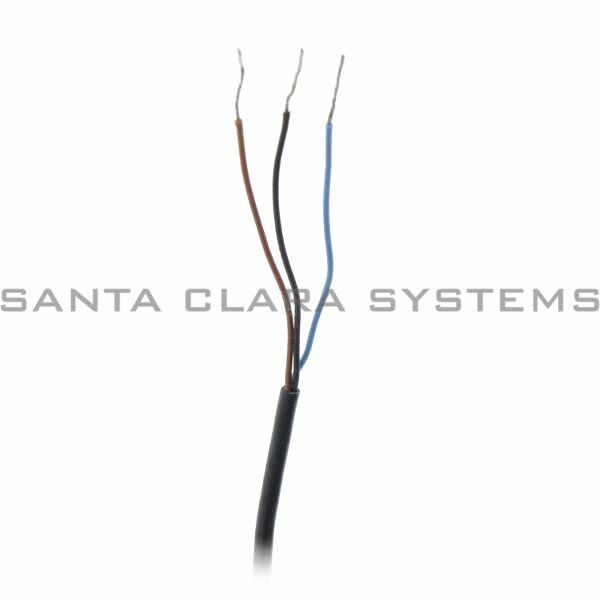 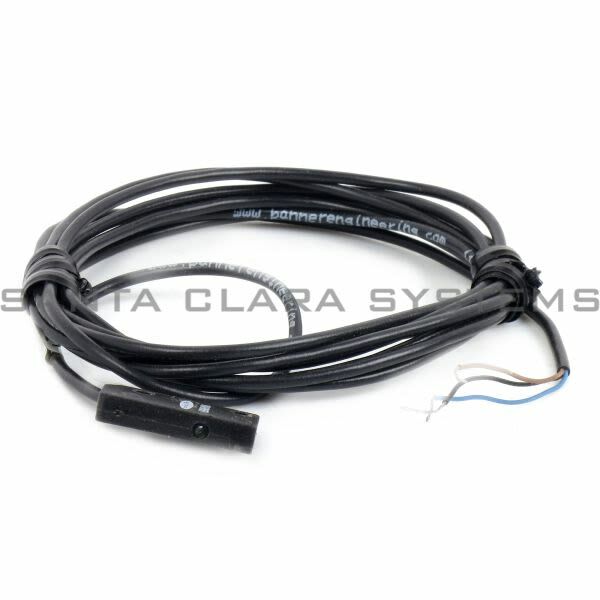 Santa Clara Systems specializes in hard-to-find parts. 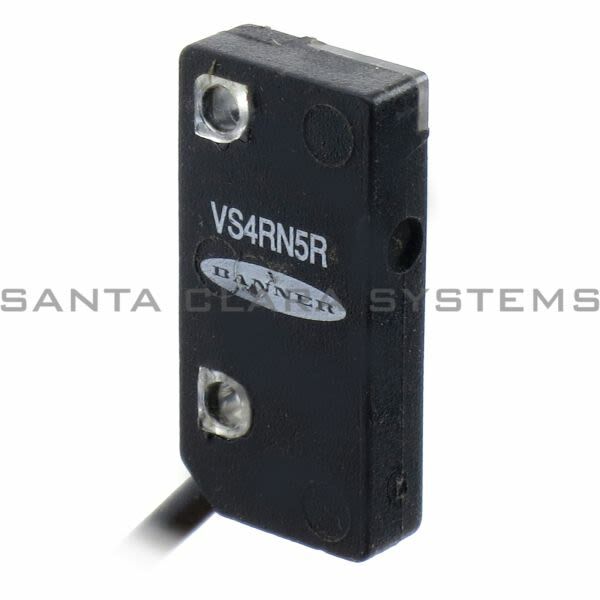 Choose from our overstock inventory and save on VS4RN5R-69424 . 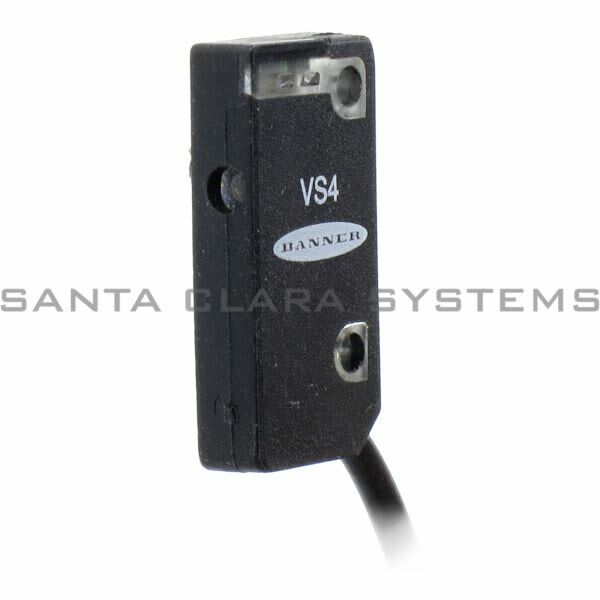 Santa Clara Systems carries 2,293 items from Banner.